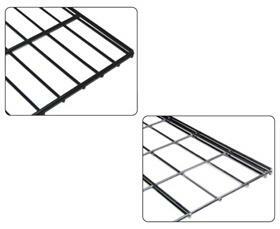 Wire Decking | Shelving, Inc.
3/4" x 5" wire openings. Heavy duty 5 gauge construction. 2" x 4" wire openings. Durable silver powder coated finish. 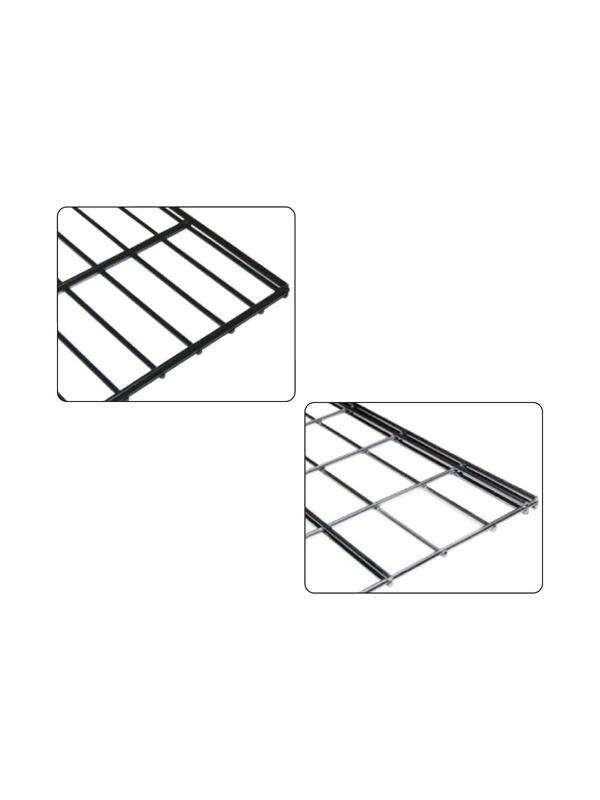 See Related Items tab for Shelf Deck Supports, Tie Plates, Beams for Boltless Shelving, Board Decking for Boltless Shelving and Boltless Shelving - Upright Posts.